The students also demanded scholarships be provided for the EDM course. And said that the course needs to be made residential as the students feel the need for it. Students of the Satyajit Ray Film and Television Institute walked into the Director's office on February 5 evening after they were on academic strike for a day protesting against the guidelines that were passed for the first-year students of Electronic and Digital Media (EDM) students. 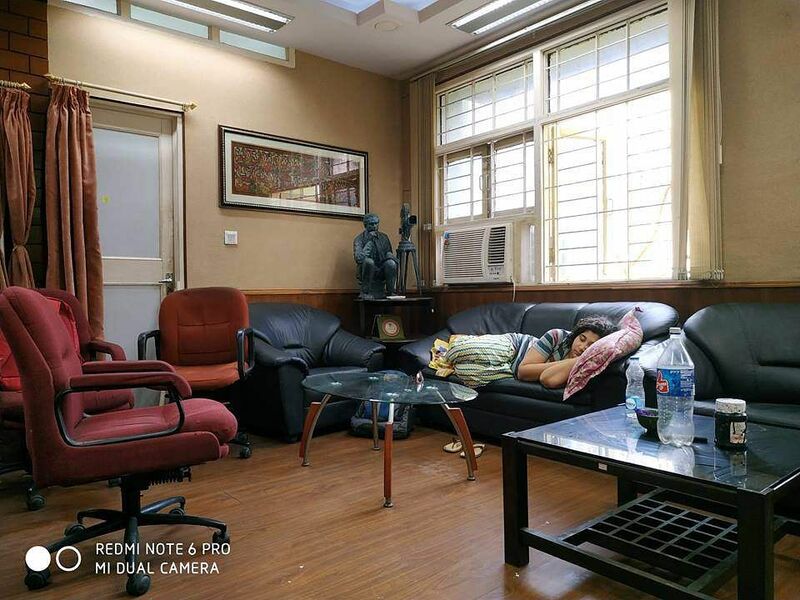 SRFTI student body President, Nairita Thakurata, started a hunger strike inside the director's office on February 5 from 10 pm onwards until all their demands are met. 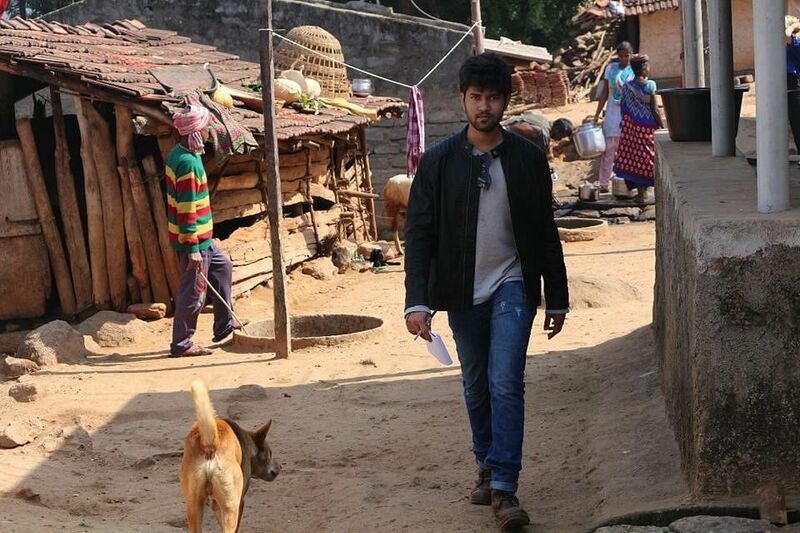 They had presented a detailed list of their 'needs' to the director and demanded a conversation. "The EDM syllabus was not clear to any student (also most of the second-year EDM students didn’t receive any structured syllabus in the first place). While we understand that the syllabus cannot be changed in a day we would like to begin the conversation now," read the letter signed by the student body President, Nairita Thakurata. The letter demanded to increase the number of classes, the need for better workshops and need for a through the schedule. In the letter, Nairita also points out that the faculty has not been working efficiently, "The inefficiency of the administration to approach any issue whatsoever is bothering the students. The students fail to focus on anything else when they have to spend their time sorting out issues of the hostel, water or food. The same goes with the performances of the faculties. Faculties keeping themselves updated and making themselves approachable for the students shouldn’t be part any agenda that the students have to agitate about and discuss with the authorities." Faculty review forms were agreed to be circulated from the admin side after every week but it has not been implemented, allege the students. "We don't understand why a faculty would be strict about not willing to repeat a class or not willing to understand if his/her class is not being engaging enough for students," said the letter. "The facilities need to be improved for the EDM department. We understand it won’t happen in a day but if progress is being made it should be informed to the students so that they can look forward to better facilities. The students, administration and the faculty need to come together once every two months to discuss the issues." The students also demanded better hostel facilities. Even though renovation work has begun, they said that it's not enough, "Students have stayed for a single month at the hostel and have paid the fees for six months. The reimbursement needs to be sorted out." They also demanded scholarships be provided for the EDM course. And also said that the course needs to be made residential as the students feel the need for it. "We understand all of the above issues cannot be solved in a day but we would like to start the dialogue immediately. Until these are being addressed and sorted out, no student can afford to be in the state of mind to resume classes in full effect. Please involve the required members of the administration and faculties to have the discussion and have a solution for us," concluded the letter demanding a speedy solution.